Welcome to the brand new Autoharp Radio! The autoharp is an incredible instrument with a lot of versatility, far more than it's given credit. 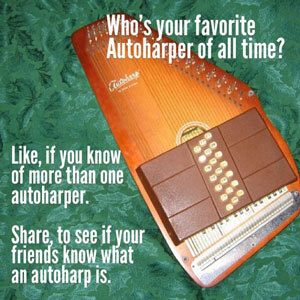 The goal of this website is to highlight the many styles of autoharp music by autoharpers around the world. Originally, it was to be a podcast, but I ran into issues which killed that idea. Only one episode was produced (listen below). 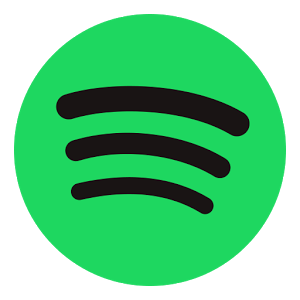 I hope to revamp the show as a playlist on either YouTube or Spotify. Find the Autoharp Radio shownotes here. You can subscribe to have it automatically download through your favorite podcast player, including: iTunes, Stitcher, Google Podcasts, iHeartRadio, YouTube, and RSS. Want to learn how to play the autoharp? Looking to buy an autoharp, strings, books, or CDs, head on over to Autoharp Music Tips website for all your autoharp resources. Autoharp Radio is brought to you by the generosity of fans of Marc Gunn. Every month, they pledge $1 or more to support his music career. In exchange, they get new music, regular updates, and podcasts like this one. You can show your support when you join at patreon.com/marcgunnmusic or when you buy his music.